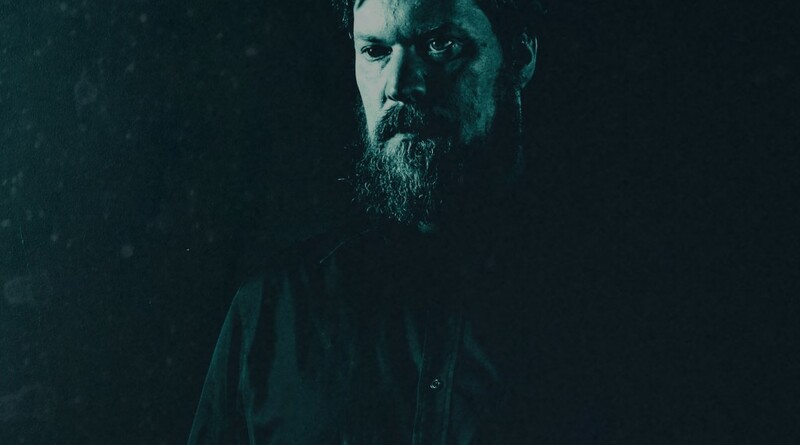 Early October saw JOHN GRANT turn in a truly fabulous performance as part of the BBC Philharmonic Presents Series which was broadcast across 6Music and other BBC networks. This one-off live recording saw John performing much of his celebrated catalogue with the 60-piece BBC Philharmonic Orchestra, with arrangements by his long-time collaborator Fiona Brice. So good was the performance, and also in response to public demand, Bella Union are delighted to announce that the recording will be released in a few weeks time on 1st December. The recording should also serve as a memento (of sorts) for John’s upcoming sold-out orchestral tour with the Royal Northern Sinfonia which will see him performing in some of the UK’s most prestigious venues. John Grant With The BBC Philharmonic Orchestra: Live In Concert will be released 1st December on Bella Union. ← 2:54 – The Other I :: Out In Ireland NOW!